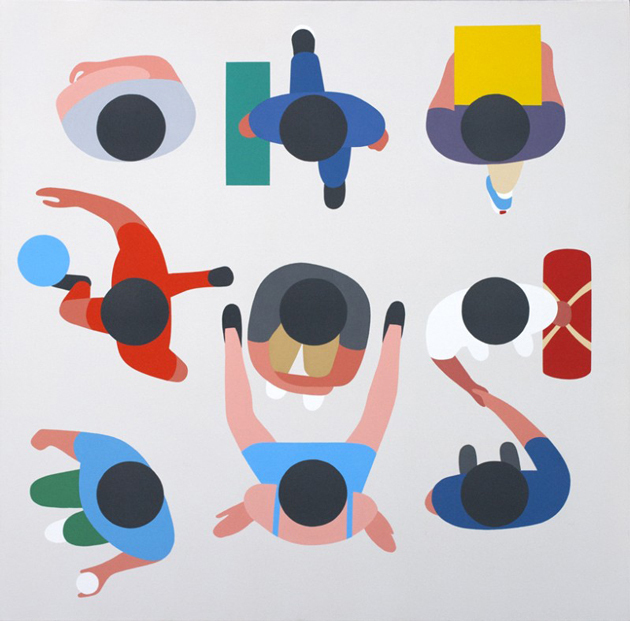 Anyone who has come across the work of Geoff McFetridge has become an instant fan and anyone who has yet to discover him is in for a treat. 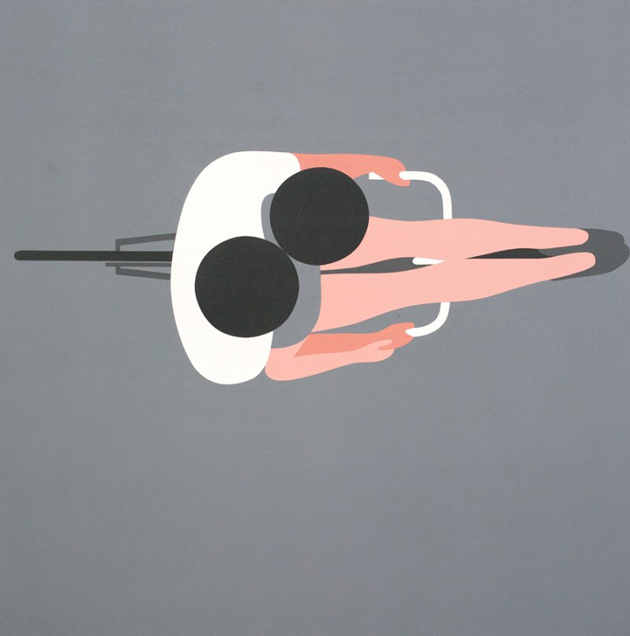 From music videos to ads to illustration his paired-back, friendly style is a pleasure to behold. 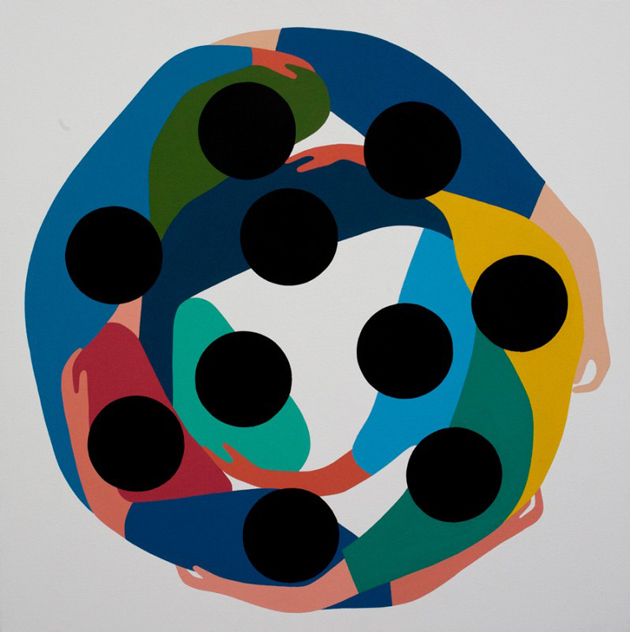 Luckily for Europe the LA based artist displays an exhibition of paintings entitled Around Us & Between Us in London running currently in Soho’s Ivory & Black Gallery. 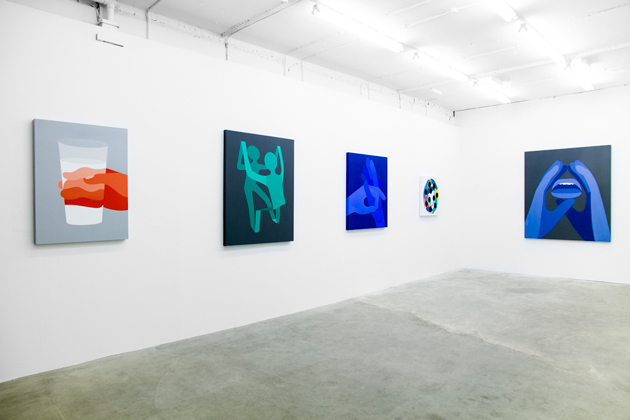 If you are in the area do drop by to see these in the flesh. 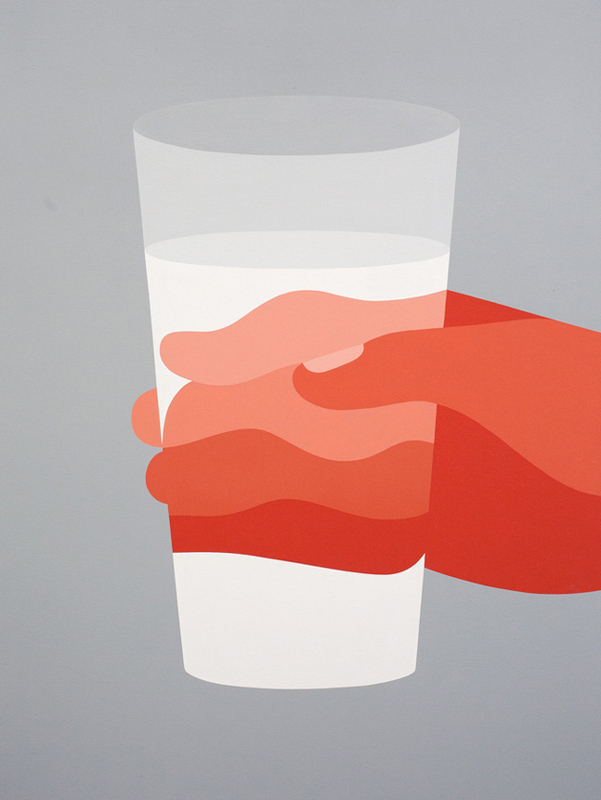 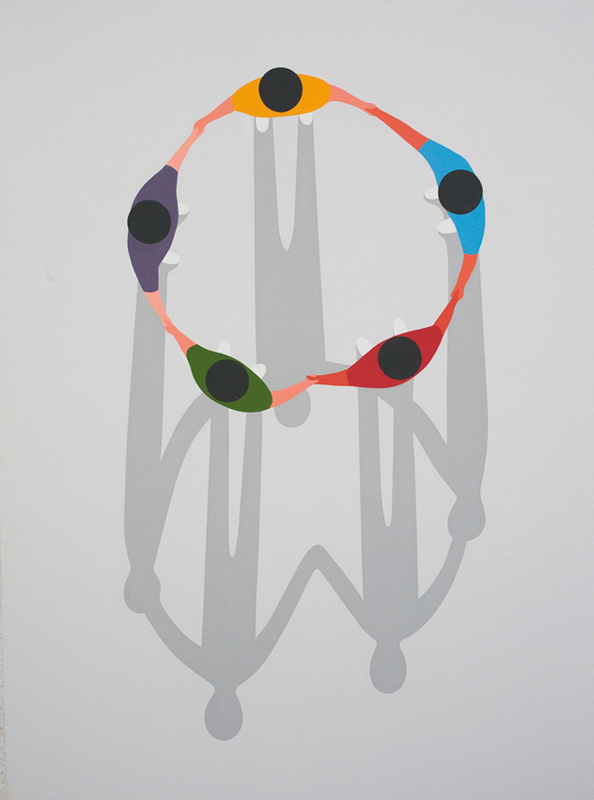 Geoff McFetridge – “Around Us & Between Us” from Ivory & Black on Vimeo.